SoCal hardstyle fans rejoice! 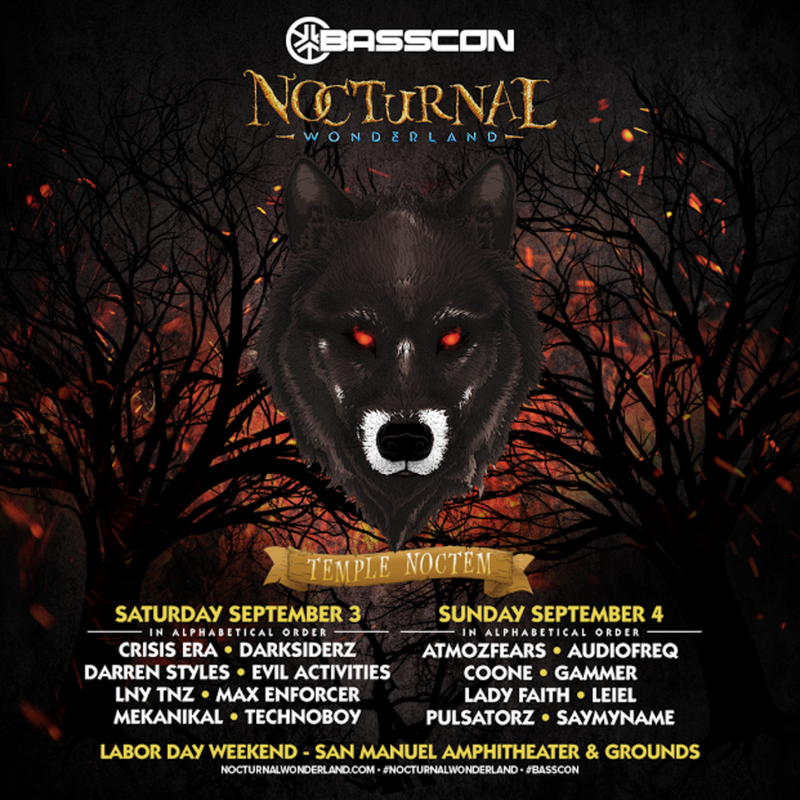 This year&apos;s edition of Insomniac Events&apos; Nocturnal Wonderland will feature a stage billed as Temple Noctem whose lineup has been curated by the promoter&apos;s Basscon division. 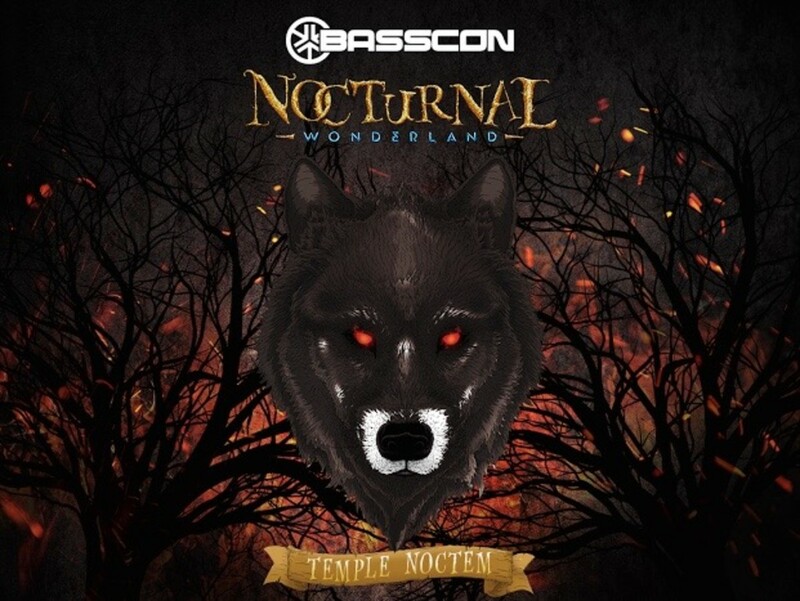 Fans of electronic music&apos;s abrasive redheaded stepchild genre will delight in the inclusion of names like Darksiderz, Lady Faith and Audiofreq on the Temple Noctem&apos;s lineup announcement. 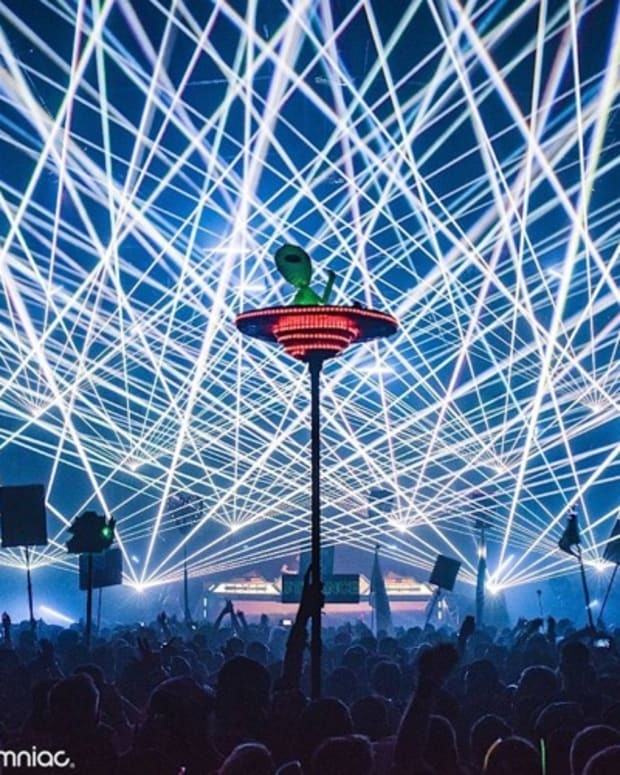 Basscon will take over the structure for two of the three days of the festival, meaning that a total of 16 hardstyle acts will grace the roster as a whole. 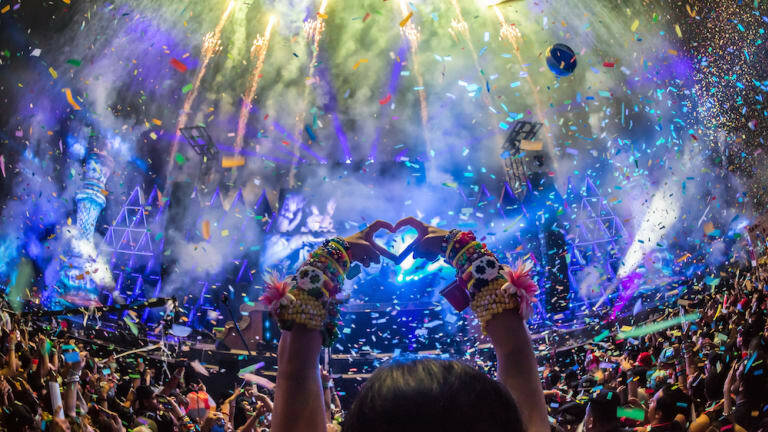 After Pasquale Rotella had thrown a weekly party series called Insomniac in the early &apos;90s, the inaugural edition of Nocturnal Wonderland in 1995 marked his first massive - two years before he would revive Gary Richards and Steve Kool Aid&apos;s Electric Daisy Carnival event brand. 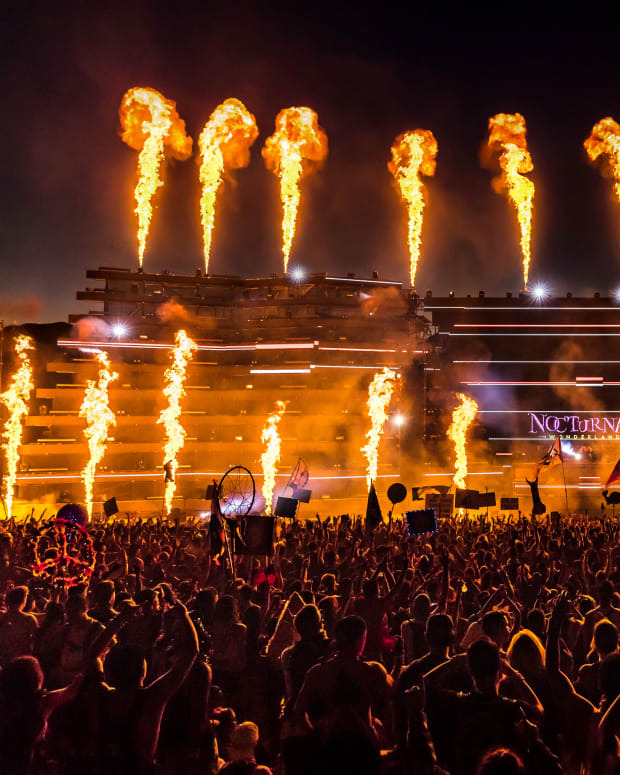 In the years that followed, Nocturnal Wonderland would serve as a blueprint for SoCal rave promoters looking to throw large-scale events - and the Basscon brand in particular would amass a substantial following in the area. 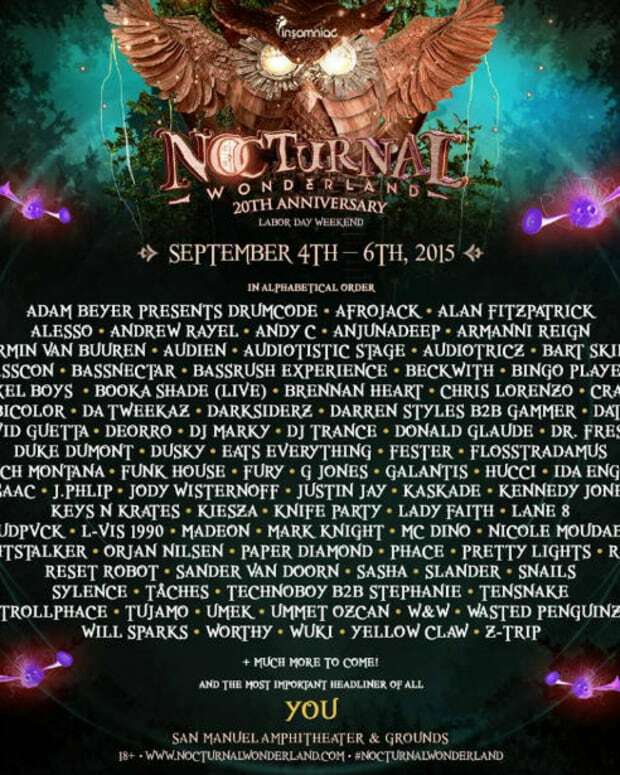 The 21st edition of Nocturnal Wonderland will take place at the San Manuel Amphitheater in San Bernardino, California from September 2nd-4th, the first two days of which Basscon will host the Temple Noctem stage. Until Insomniac Events releases the talent rosters for additional stages, look through the roster for the Temple Noctem stage below.